Aurora Winter Festival kicked off last night with twinkling lights, festive displays and plenty of holiday cheer. 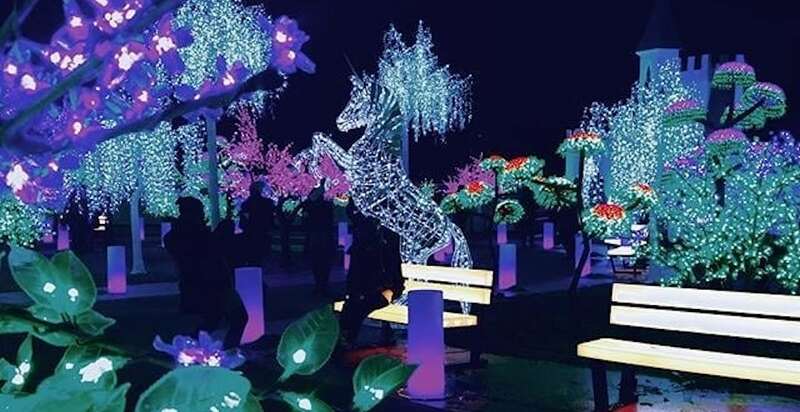 Running until December 30, the new winter festival features a hidden village with enchanting elements inspired by the North Pole including magical characters, captivating light displays, endless fun, games and activities. And this photo round-up is going to make you want to go ASAP. Daily Hive is a proud media sponsor of the Aurora Winter Festival.